Over seven years ago in September 2010 I wrote this article about the history of Gold ounce price in comparison to a loaf of bread. But how did I get it so wrong? I have an agricultural background and as an investor that’s how I make my income. Now in March 2018 I updated this article with my new thoughts and experiences. For historical authenticity I will not change the details of my original article. It can be found at the very bottom of this article. 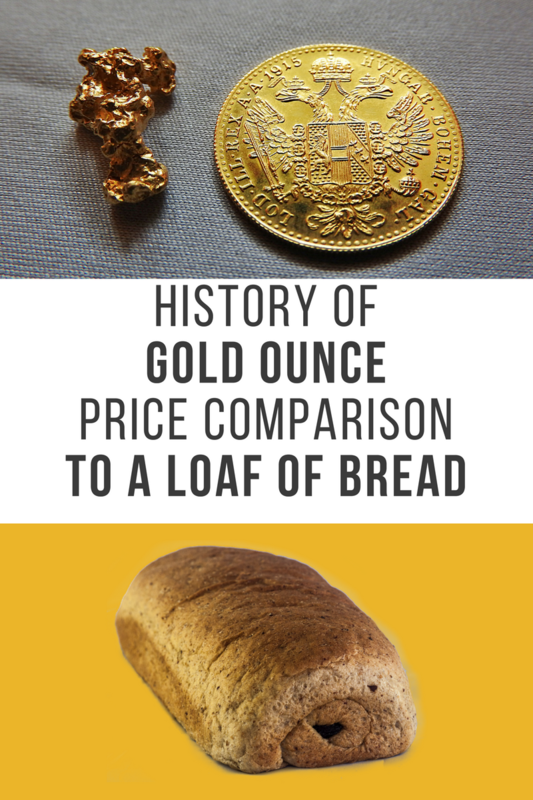 So why has my comparison comparing a loaf of bread to the price of Gold been so far out? For centuries bread was the staple diet and an important commodity regarding the cost of living. But a loaf of bread for centuries was over a kilo in weight compared to 400 grams today and some markets now sell 350-gram loaves. Obviously my size comparison is completely out wack as major supermarkets reduce price, quality and the size of our loaves! For 20 years inflation averaged 3.22% per annum, that’s massive. In 1776 USA had a inflation rate of 29.78 % and today inflation is 2.1%. But notice when cost of living indicators say inflation is on the rise that the stock market crashes. Governments can control inflation through low wage growth and that has had an effect for last 7 years. I only realized now how our food cereals, wheat , barley , oats and corn, how the prices have crashed in last decade. Family farms are now taken over by multi corporations and new cost-effective farming methods are employed so cereals are cheaper and helps with the cost of living expenses. But wheat is not like it used to be. When I graduated from agriculture College in 1972, wheat had fungal problems so it is now genetically modified. We are screwed with good foods now also. Conclusion: Bread is not as our ancestors ate it, they were lucky to have quality food. That is why supermarkets sell this item so cheap now as its basically supply and demand forces effecting farm production prices. I think its more the principle I’m discussing than the comparison. For centuries the comparison of 320 to 350 loaves were gauged against stable Government. Comparisons today on several formulas I used all showed 500 to 680 loaves per spot price of Gold in today’s Gold market. You can also try different formulas, but I could not mathematically calculate it to be under 350 loaves with Gold product in today’s Gold market. Our massive debt must be factor effecting the stability of governments. It is now around $71 trillion dollars worldwide sovereign debt and there are so many different levels of debt on top of this figure, from private to council, public sector and state debts now of massive $223 Trillion Dollars worldwide at end 2016. Another statistical nightmare figure is that in the USA, each living person owes $ 61,365, as of the end of 2017. Let’s not go there, its gigantic and must, will, has to implode. When I wrote this article the Gold market was steady. 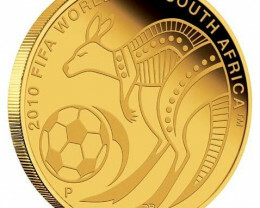 In September 2010 the spot price for Gold was $1247.20. Now I understand supply and demand laws in the Gold market, but in March 2018 the Gold price is only $1317 yet demand for buying Gold is strong. Prices for Gold have been stagnant and there are many rumours of manipulation. But I see no reason for rumours as of course those in power are manipulating the Gold market today just as they will manipulate Bitcoin. Back in 2007 Gold price chart was only $688.00. The further we pull away from stable governments, to indebted governments, the more opposition there has to be for the Gold standard. Do we need a disaster to bring back Gold standard and correct indebtedness? Gold standard might be well and truly buried. WAR, as example Korea, massive war would only add to indebtedness. England just paid off its massive WW11 debt in December 2006, it took 61 years to pay off 21 billion pounds. Only possibility is if China pulls out a surprise and pegs the Yuan to Gold standard as they do have one of worlds’ largest Gold mine but precise information is not available. Maybe cryptocurrency will be Gold backed? 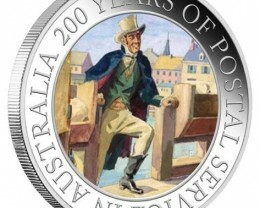 The Perth Mint in Australia will bring out Gold backed cryptocurrency in 2020. Possession is 9 tenths of the Law. Own your own assets. Own your own home, own your own business. Own your own wide range of Gold. 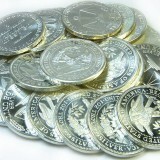 Buy and store your physical Gold and have complete and utter control over your Gold products. The Old Testament states that in 600 BC, during the rein of King Nebuchadnezzar’s, a loaf of bread was worth 350 loafs of bread to one ounce of gold. Bread loaf just under one kilo size, not our reduced size loaf of today. This historical record is the price of bread compared to gold price which give s historical precedence to using this method in calculating gold versus bread loaf prices. Over the last 100 years it has varied from 300 to 388 loafs per ounce of gold so has been good parameter for historical records. After hundreds of year’s first time historical ratio is out. But this will be the final ratio I use 388 to one ounce gold. That can mean we are in for future food price increases above our historical 100 year records. 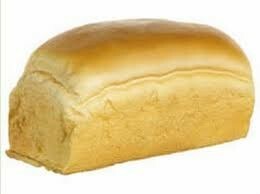 A Stable market of 320 -350 loafs would be average for stable government and prosperous times. Below 320 are deflationary times and above 350 would account for inflation. Estimations at factor 388 x1 equates to following bread to gold ratio costs. These are estimates only based on estimated food price increases resulting from hydrocarbon shock price increases until new clean technologies are invented. 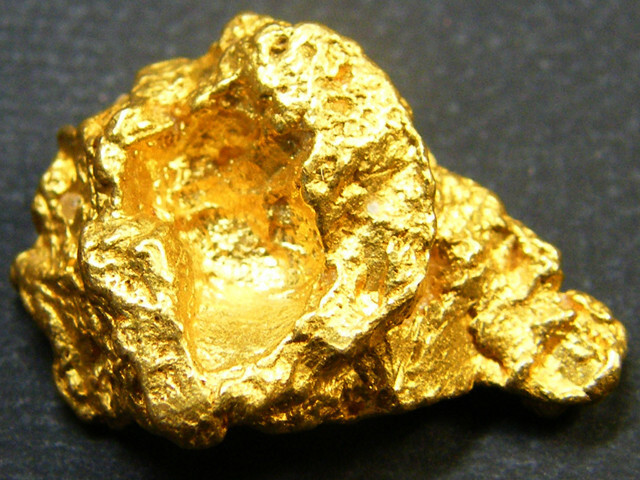 Gold has been used to make coins since the invention of coinage. Gold coins were considered to be the Life blood of Mediterranean trade way back in the 2nd millennium BC. These lands between Euphrates and Tigris are now known as Egypt and these coins were crude shapes and often chunks of gold different purities. In 6th centenary BC Lydia, now Western Turkey minted first controlled weighed gold coins. Greek and Roman empires followed minting gold coins with emperors head stamped on one side. 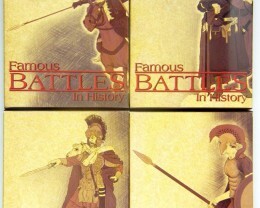 Alexander the Great conquered Persia and took over 700,000 troy ounces of gold back to Greece. 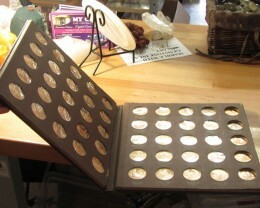 Rome minted hundreds of million of gold coins on a massive scale as these gold coins were spread over the entire Roman Empire including Britain. The Austrian gold ducat was a large coin 40 mm diameter. 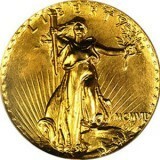 USA minted the famous Indian head and Eagle gold coins but in the Depression of 1933 the USA re called all its gold coins and made it illegal to own gold coins. 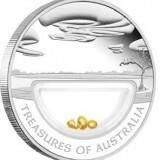 Lunar gold coins including year of the tiger and Australia’s mascot the Koala gold coin. 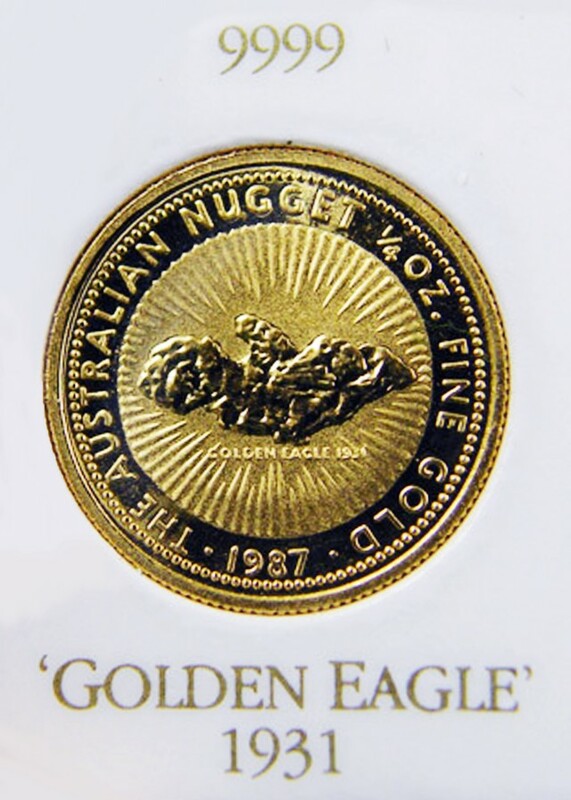 Other metals are mixed with gold to make the coin more durable as pure gold is soft and coins are sometimes harshly treated and normal wear and tear has to be kept to a minimum. Karat weight is a recognized unit of fineness gold equal to 1/24 part of pure gold. Pure gold smelted is 1000 fine.